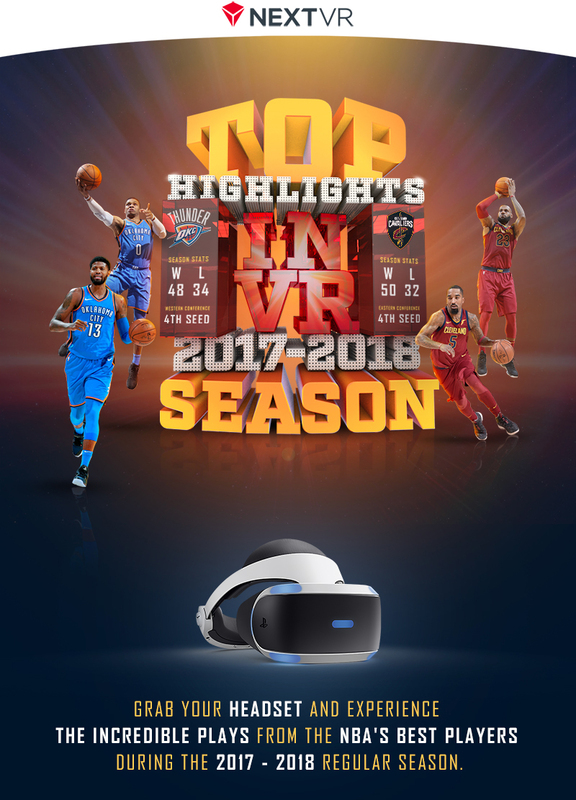 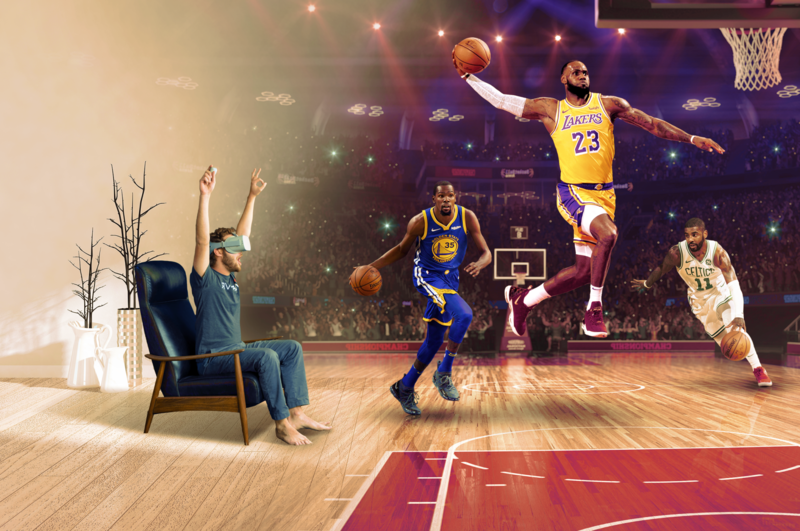 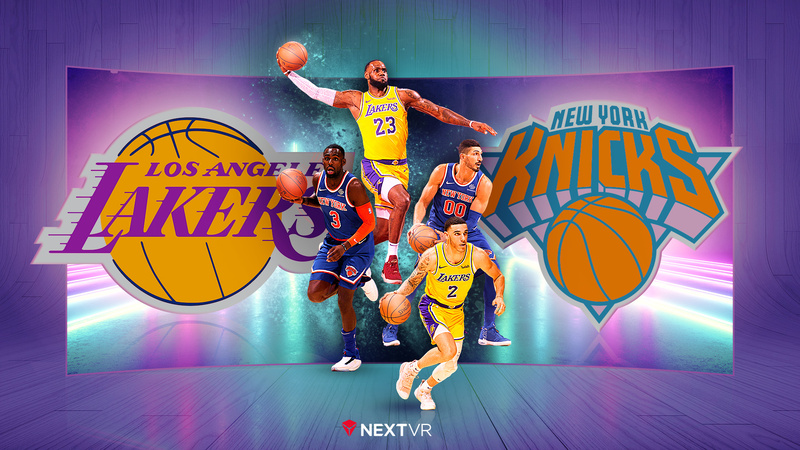 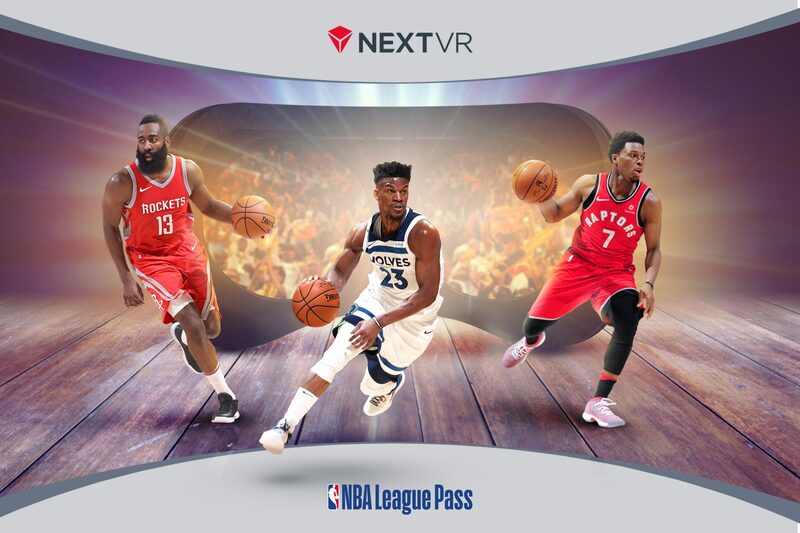 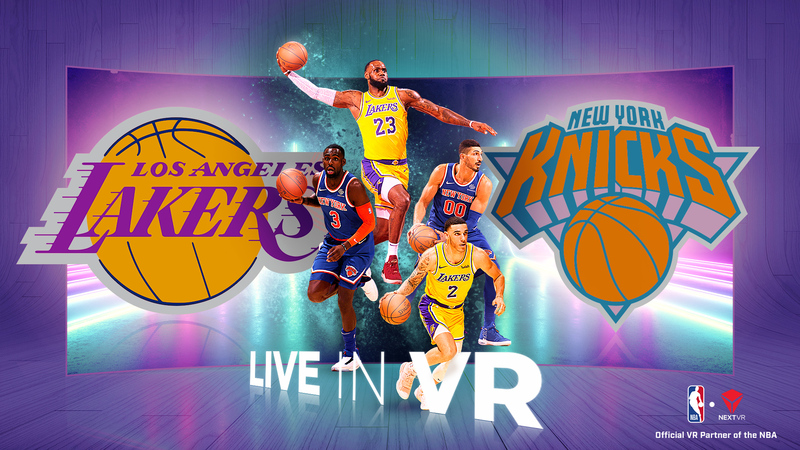 Working with NextVR, I've had the opportunity to design original artworks and concepts promoting NBA in Virtual Reality. 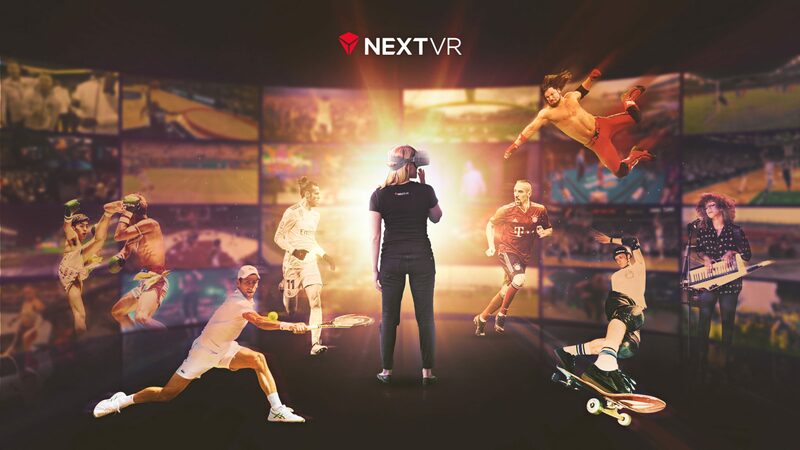 The big challenge when designing for VR is to communicate the immersive experience in a way that is different from what you would expect to see on a traditional screen. 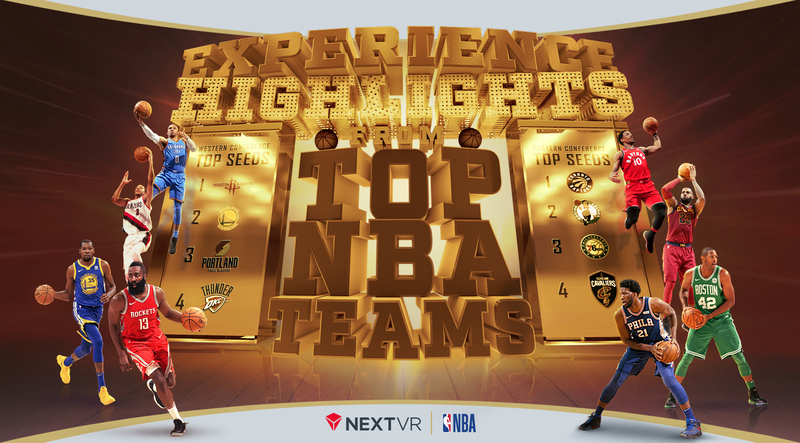 You also want to create a sense of magic where you are transported to the stadium and up close to the action.